Play for FREE the world's best casino app! Mega wins guaranteed! Featuring highly detailed art and animations only seen before on real slot machines in the best casinos! This 5-reel, 25-paylines game offers a mega bonus, 8 free spins and expanding wild for even higher wins. Experience wild dogs in this amazing game with stacked symbols on 50 paylines. 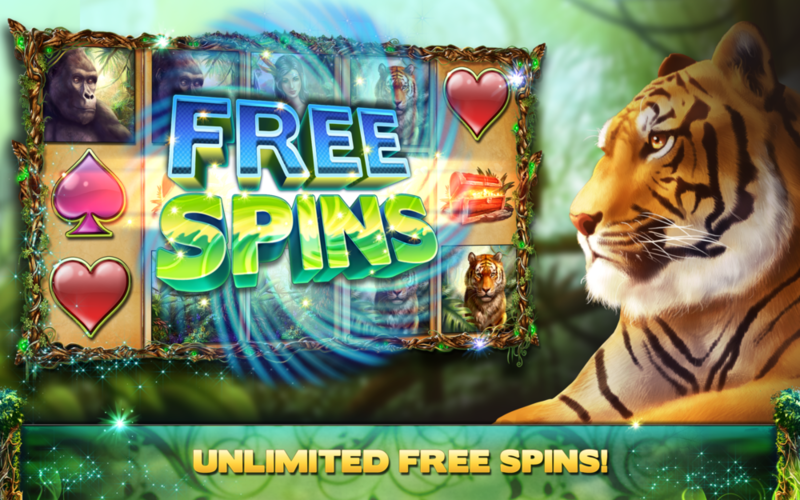 All wins are doubled during free spins. 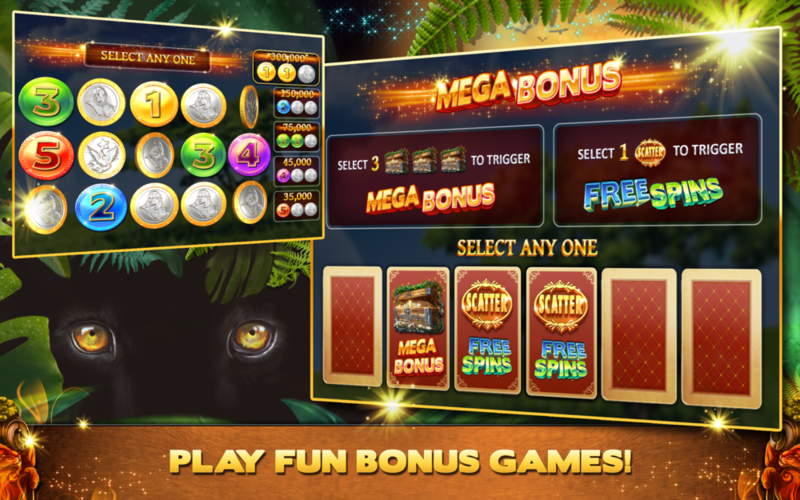 Enjoy magnificent Savanna game, with Fortune Pots bonus and 12 free spins. Get free credits every 2 hours and scratch cards for a chance to win even more credits. Play for free Cats & Dogs Casino slots and join thousands of players who are already winning! The game is intended for a mature audience, doesn't offer real money gambling or an opportunity to win real money or prizes. Practice at social casino games does not imply future success at real money gambling.